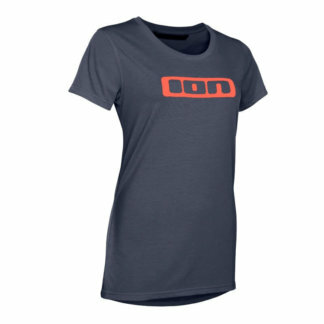 ION women’s short sleeve technical t-shirt in a relaxed classic cut with hidden functionality. 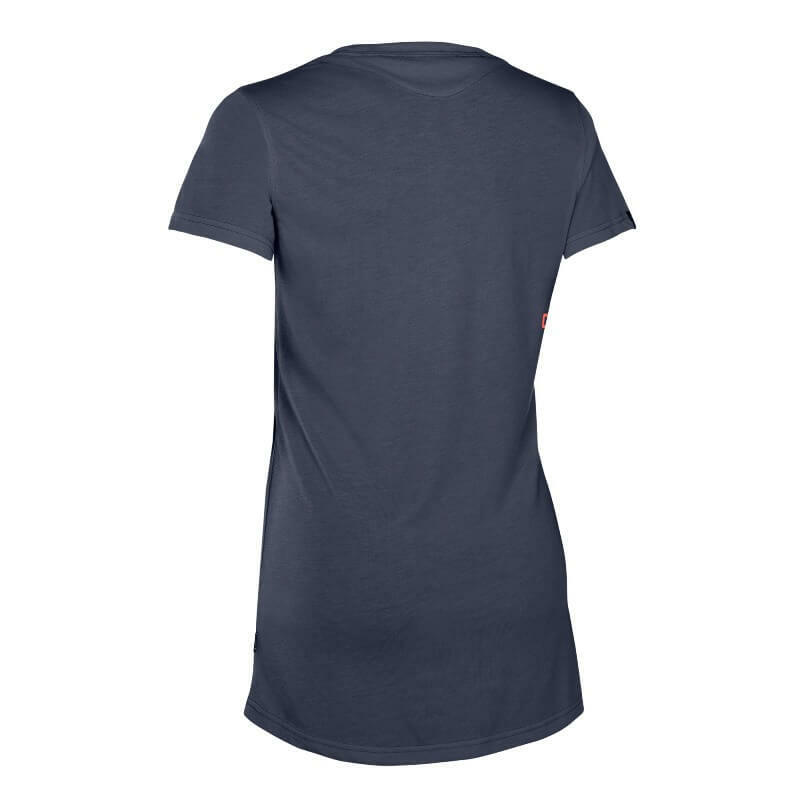 The very soft DriRelease® fabric has a great cotton handfeel and lets the garment dry four times faster than a classic cotton shirt. 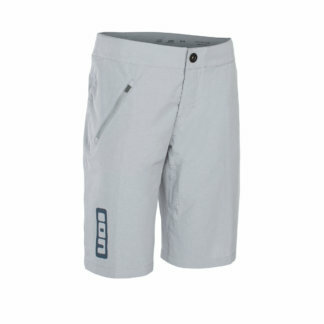 Reflective_Details for additional safety on evening rides. 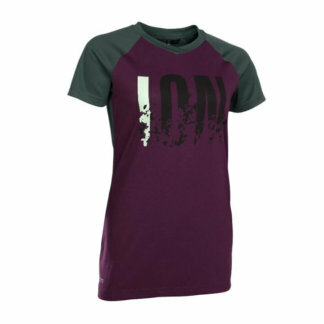 A kit essential; a high-performance teevin a not too sportive look. Drirelease® with Freshguard®: The look and feel of cotton, but with the benefits of a performance fabric. 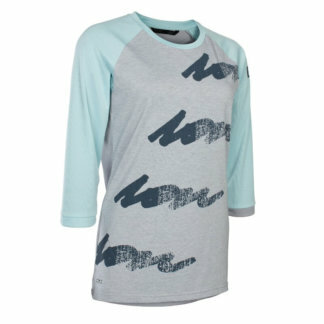 Drirelease® dries four times faster than regular cotton.